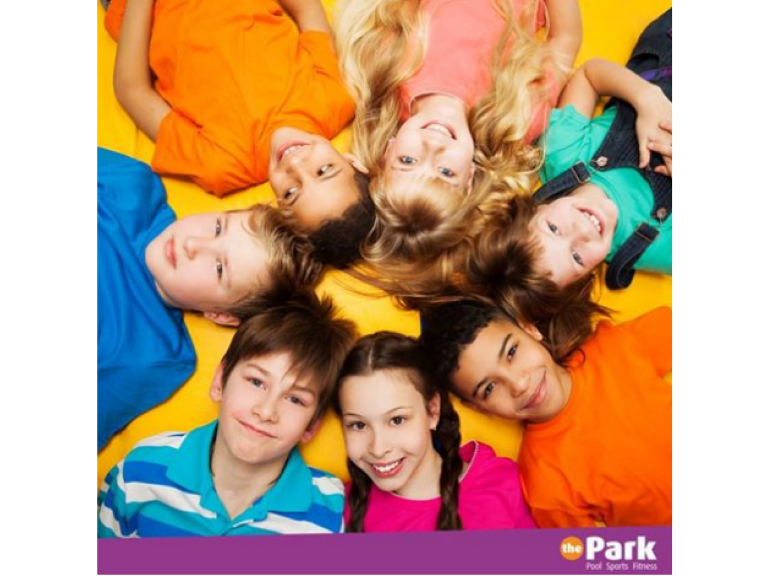 Summer’s sorted with Park Leisure Centre. It’s getting close to that time of year when the kids break up for the long summer holiday. What better way to get them off the Playstation or Xbox, away from the TV, and out keeping active, fit and healthy at Park Leisure Centre. They have a wide range of activities planned, so take a look and get those places booked sharpish! Ages 8+ and can swim 25m. Led by experienced Canoeing Instructors. Increasing confidence and ability in swimming. £15.00 3 day courses. Great for all kids and kids currently on our term time swimming lessons to get some extra sessions. Led by experienced and qualified Swimming Instructors. Improving swimming techniques in breathing and strokes. £16.50 3 day course. Improving techniques in rolling turns & diving £11.00 2 day course. Great for club swimmers & those currently on our term time courses! Calling all budding Lifeguards! £26 4 day course. Lifesaving & First Aid skills, with games in the pool & activity room. Ages 8-11 years who can swim 100 metres. An exciting course that teaches children how to swim and enjoy water safely, whether in shallow or deeper water. *Please bring your own Nerf Gun, they provide the bullets, vests and eye googles! Fun Dance fitness class sessions, with easy to follow moves to their favourite tunes! Play games, run about and burn off lots of energy! Kids can burn off extra energy in our fantastic kids gym for 8-15 year olds! Fun swimming sessions on your own, with your friends or family! (*please note no unaccompanied children allowed, and no session Sat 1st Sept due to Swimming Lessons). Come and enjoy rock n rolling to your favourite tunes! 45 min sessions, cost £2.70 kids, £4 adults. *Tuesdays and Fridays Roller skating sessions are now included in the family membership and kids gym membership! Lots of fun and adventures for little ones in our soft play area! Cost £2.50 a session. Ages 0-8 years. Multi-sensory stimulation and learning using lighting effects, colour, sounds, scents and textures, for an experience of wonder & exploration! Don’t wait around, to avoid disappointment make sure you book your places today and keep the kids active this summer.